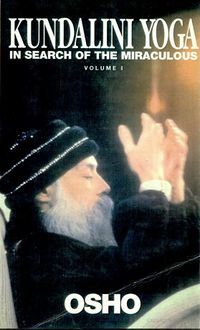 In meditation camps at Bombay and Nargol, Osho gives detailed instructions for his revolutionary Dynamic Meditation. He also answers questions about his Kundalini technique and shaktipat - the transfer of energy from master to disciple. A fascinating read for every spiritual seeker.